Understand basic relational database concepts and design schema based on the design. 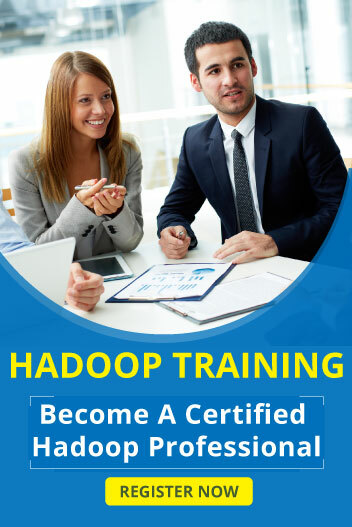 Design and implement Java and Big Data software components from scratch using specifications provided. Skills to gather and process raw data at scale by using techniques including writing scripts, web crawling, web scraping, calling APIs, write SQL queries.